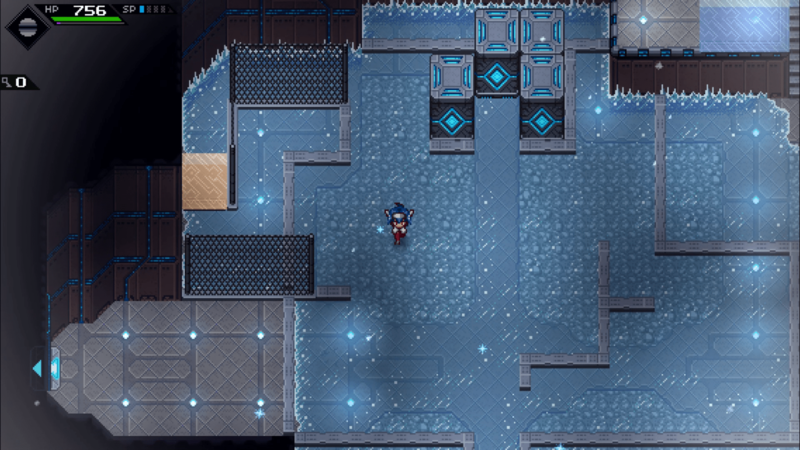 Launched initially into Steam Early Access three years ago, CrossCode is an ARPG recently released by Radical Fish Games, and another Early Access success story. Taking on the mantle of Lea, players will see themselves hacking and slashing through hordes of enemies as they unlock more powerful abilities. 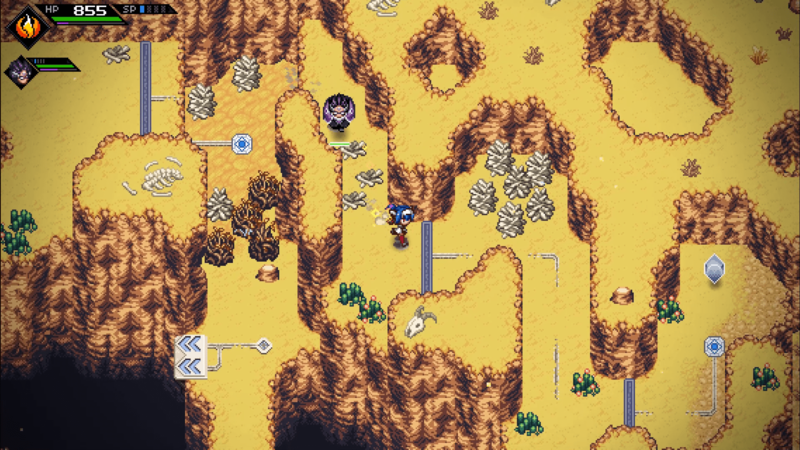 One of the unique elements to CrossCode is that, instead of exploring its world, you explore CrossWorlds. CrossWorlds is a popular MMO that each of the characters are playing throughout the story. 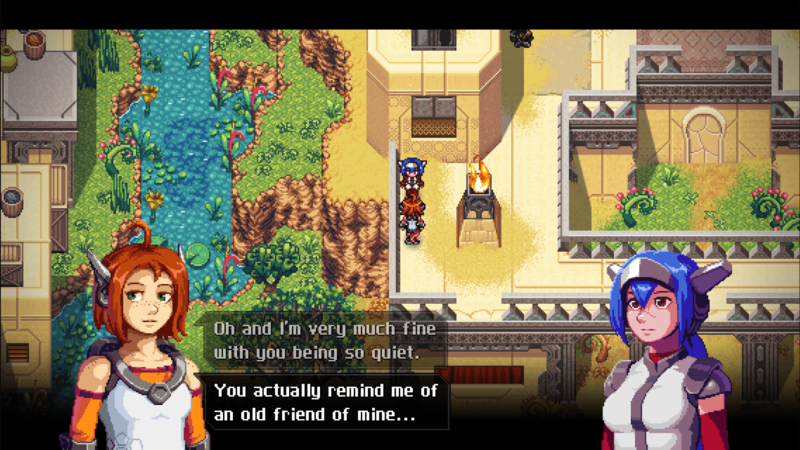 This presents a unique lens through which to tell CrossCode’s story and serves as a crucial plot detail throughout. CrossCode goes to extraneous lengths to make CrossWorlds convincing as an MMO and manages to pull it off fantastically. Each town contains NPCs designed to look like player characters that can be found imitating the kinds of behaviors exhibited by actual players such as talking to NPCs for quests, or chatting while grouped up. It even goes as far as allowing Lea to overhear conversations between other players while passing by, which may contain hints about a quest in the area. While it is a small detail, this helps to give the world a feeling of authenticity it would lack otherwise. While the world building in CrossCode is spot on, the quests are a bit of a mixed bag. In some regards the quests are a little too faithful to MMORPGs, as a fair amount are fetch quests that provide very little narrative, or gameplay purpose. While it can be brainless fun, these types of quests ultimately don't serve CrossCode well and tend to slow it down. However, it would be disingenuous to say all side activities in CrossCode are bad. Some quests involve puzzle solving that challenges you to think outside the box, while others are more mechanically driven bosses that put your combat skills to the test. One of my favourites was a two-part quest that involved defending a point of interest using tower defence mechanics. If more of the side activities had interesting concepts they would be a standout part of the experience, but as it stands the mixed nature of the quests make it difficult to definitively say they're good. The commitment to being like an MMO also hurts CrossCode in terms of its enemy designs. Every area features a subset of enemies with multiple colour variants to distinguish weaker and stronger foes. For example, the first area contains a hedgehog enemy that is brown and another that is red with the latter being more aggressive and doing more damage. While this is in line with how enemies are recycled throughout many MMOs, it feels repetitive in CrossCode. It’s especially unfortunate as the combat in CrossCode is top notch, so having a greater variety of enemies to fight would have helped to better accentuate the gameplay. Having mentioned combat: it is fast, fluid, and it feels good to combo through a horde of enemies. You're equipped with a basic attack that chains for a four-hit combo, a ranged blaster attack, a guard-counter, and a dash. Chaining these moves together effectively is the key to defeating the various enemies throughout CrossCode, especially because certain attacks don't work against specific baddies. Many of the game's enemies have gimmicks that the player must learn to effectively dispatch them, which creates a more thoughtful experience as opposed to brainlessly mashing the attack button for hours on end. In addition to the combat, the puzzles are also a highlight of the experience. 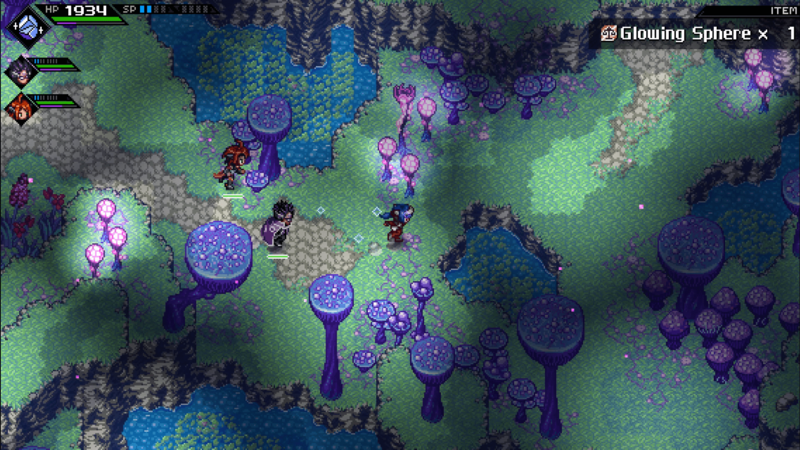 Throughout the game, CrossCode consistently challenges players with its mechanics. Each of the main dungeons features a new elemental ability that all of the puzzles within are based around. Players need to understand how each of the different elements interacts with the environment allowing for some very compelling challenges. 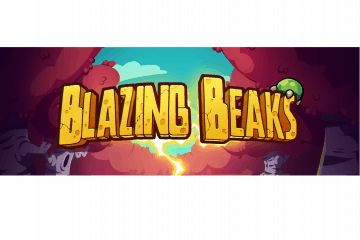 Later dungeons take this a step further by requiring the use of multiple powers leading to some of the best puzzles I've seen in an action game. While not challenging enough to stump gurus, the puzzles within CrossCode are truly engaging and make great use of the game's mechanics. While the overarching story of CrossCode is on the weaker side, the writing truly shines in the characters. Each of the main cast is earnest in their presentation, and they feel more human than a lot of the characters I've encountered in other pieces of entertainment media. A select few moments where Lea has one on one conversations with Emilie and Lucas truly tugged at my heart and endeared the side cast, as well as Lea, to me in ways so many other pieces of media have failed to. I'd be remiss if I didn't mention CrossCode's aesthetic. 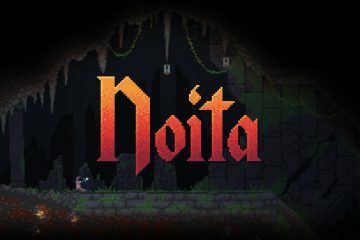 All of the characters, environments, and enemies have detailed, multi-layered pixel art sprites that are smoothly animated. A lot of time and attention clearly went into CrossCode's detailed sprites, and it paid off as the game both looks and feels great. The soundtrack also works quite well throughout the game. 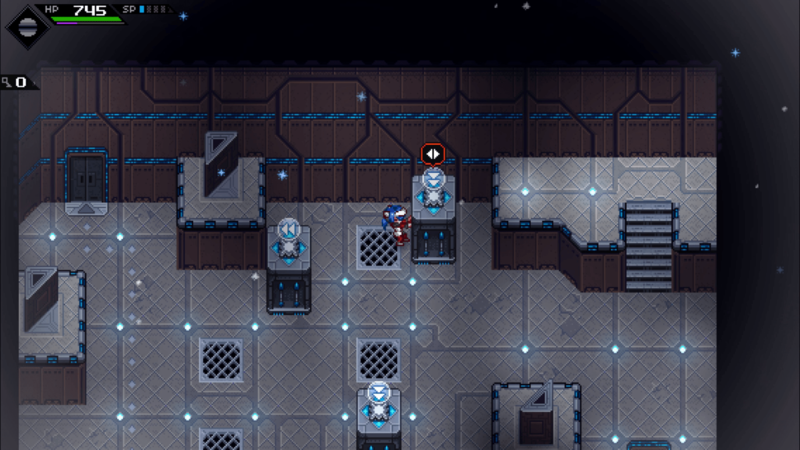 While there aren't any ear-worms, the different tunes help to set the tone of each area and add an extra layer of ambiance to CrossCode. 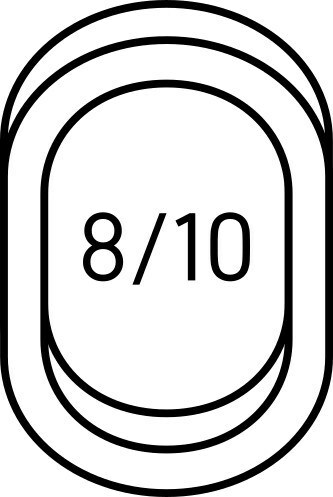 Finally, I'd like to mention something that might not be perceived as negative by everyone: missing content. 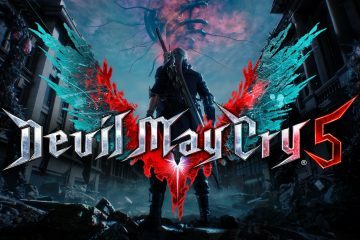 Both a five-part quest and the epilogue chapter are not currently available in the game. It struck me as somewhat odd that this is the case given the launch out of Early Access. The game tells a complete story without either, but it rubbed me the wrong way to see partially implemented content after the official launch of the game. Despite its shortcomings, I think CrossCode is a must play game for fans of RPGs. 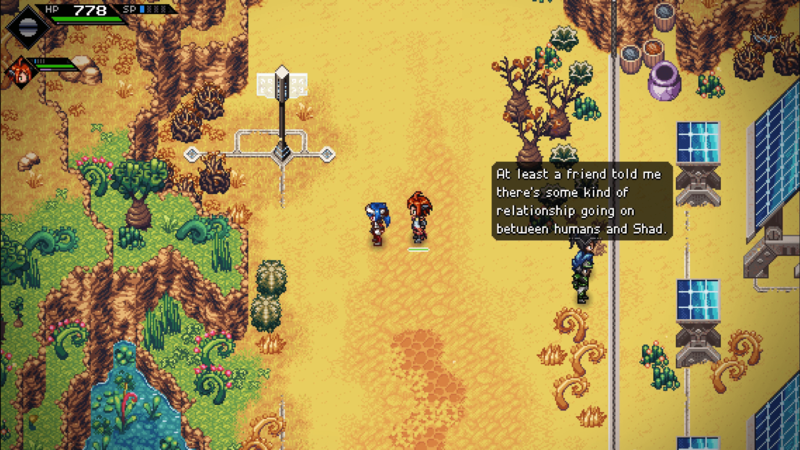 Its homage to MMOs is too faithful causing CrossCode to inherit negative qualities associated with the genre such as an abundance of fetch quests, and repetitive enemies. However, this same authenticity to MMOs also creates a believable meta-world. The combat, puzzles, aesthetic, and especially the characters all combine to make CrossCode a deeply satisfying game to play, which compelled me to stay with it for over fifty hours. If you haven't already played CrossCode, it is well worth your time to do so.